Place the tangerines in a large, flat bottomed pot. Cover the pot and bring to a boil over high heat. Reduce heat and gently simmer for 30 minutes. Drain and cool. Without peeling the tangerines, cut them into fine slices, discarding any seeds. Place in a large, flat bottomed pot. Be careful to capture as much tangerine juice as possible when slicing. Place over low heat and cook, stirring constantly, until the sugar dissolves. Increase the heat and bring to a gentle simmer. Cook until the skins are translucent, and the marmalade begins to thicken, 5–10 minutes. Remove from heat. 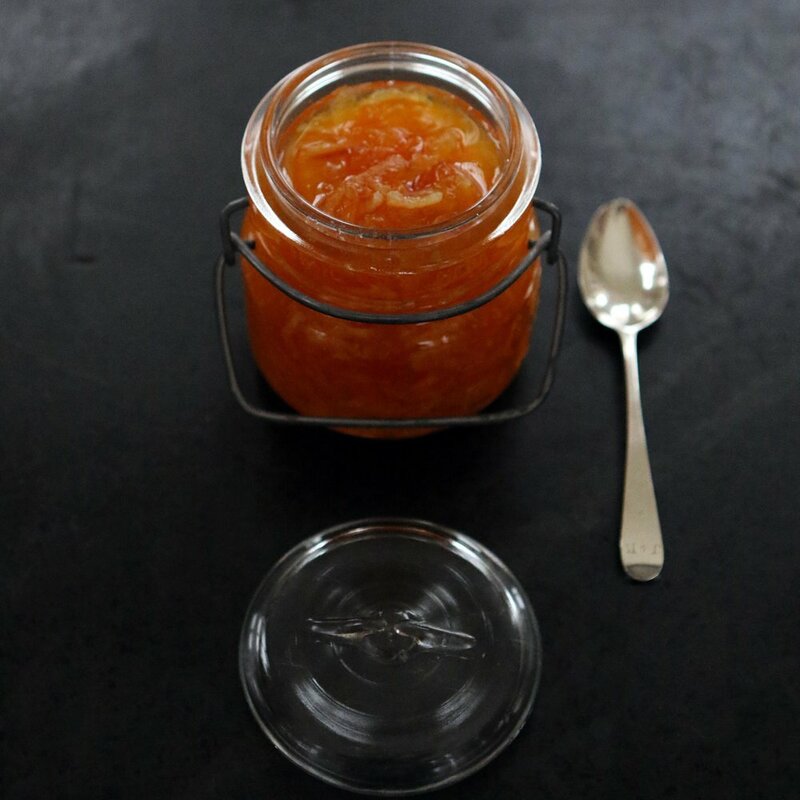 Ladle marmalade into clean jars and cool. Refrigerated, tangerine marmalade will keep for 1 month.